You’ve gathered the family for a fun day out-and-about in Hawaii, only to be side-tracked at an attraction because, oops, you forgot to bring money for parking! Don’t fret—here’s a breakdown of some of the most popular visitor attractions and associated parking fees. Iolani Palace: There is limited metered parking on Iolani Palace grounds and nearby streets. Parking meters take only quarters with a rate of 25 cents/15 minutes. As an alternative, there is a private parking garage at Alii Place (1099 Alakea Street). The cost of parking is $3 for the first two hours and $1.50 for each additional half-hour. Entrance to the Alii parking garage is on the right side of Alakea Street between King Street and Hotel Street. Alakea is a one-way Mauka (mountain) bound street. Haleakala National Park: Private vehicle: $15. Valid for 3 days. Admits private, non-commercial vehicle (14 pax capacity or less) and all occupants to Haleakala National Park including both the Summit and Kipahulu Areas; Motorcycle: $10. Valid for 3 days. Admits one individual on a private, non-commercial motorcycle to Haleakala National Park including both the Summit and Kipahulu Areas. Any passengers pay the per person fee. 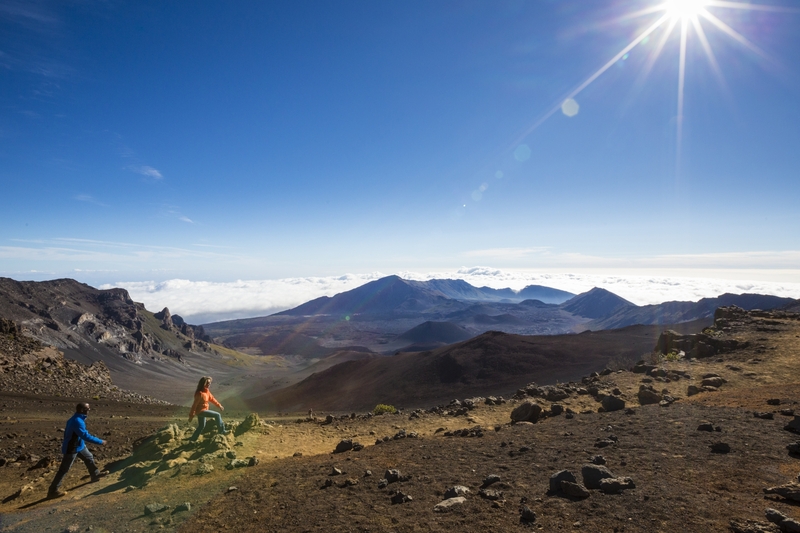 Parking at Haleakala can fill up fast, so be sure to get there early. Iao Valley State Monument: Parking fee: $5.00 per car; No fee for Hawaii residents. Lahaina: There are several lots within walking distance to Lahaina Harbor. You can spend the $5-$10 to park your car in an lot with all day parking if you plan on enjoying one of the many tours available that depart here. While there are a number of free parking spots available, they fill up fast and most are limited to somewhere between half an hour and two hours. Lahaina Center, Whaler’s Village and Wharf Cinema Center offer free parking with validation, usually in the form of purchasing something from one of the surrounding businesses. 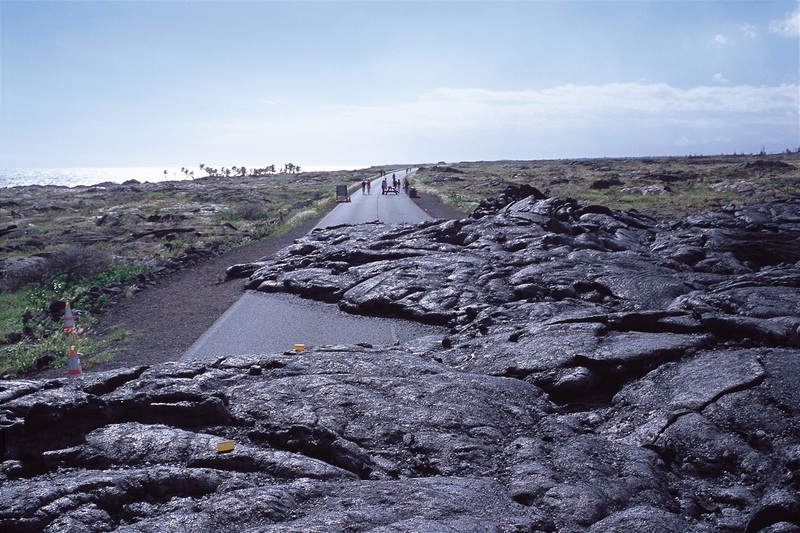 Hawaii Volcanoes National Park: $15.00 per private non-commercial vehicle (capacity 15 or less), $10.00 per motorcycle, $8.00 for pedestrians or bicyclists. With a valid receipt, general admission entrance fees allow entrance for 7 days, are not refundable, and may not be sold or given to another person. Anyone who is 15 or younger is exempt from paying an entrance fee. Hawaii Volcanoes National Park is in a remote area, so be sure to remember your parking fee. There are few things more disappointing than arriving at your destination, only to be turned away because of parking fees. So, plan ahead, and make sure you have cash on hand, in case the parking attendant doesn’t accept credit cards.